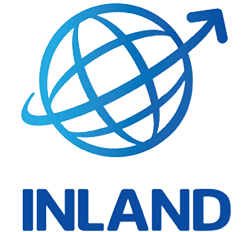 Inland Corporation is a Total Logistics Company. Commenced in October 1975 under SEC reg. no.64038, we have diversified from our Primary Purpose of Customs Brokerage. Among the other services we offer include Freight forwarding, Trucking, Container Yard Operations, Heavy-lift Movement, Rigging and Crating, Warehousing/Cold Storage and Vendor Management Inventory. 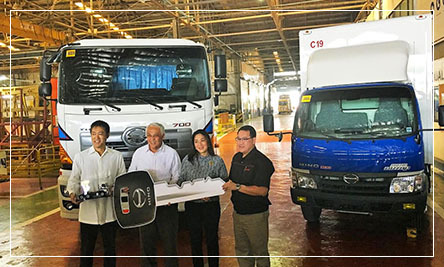 Ensuring your oversize and complicated cargo is safely loaded, transported and discharged. Most of our clients have been with us for 40 years. Most are Multinational Companies in the Food Manufacturing, Paper Industry, Refrigeration, Handicrafts, Agricultural Products and others. 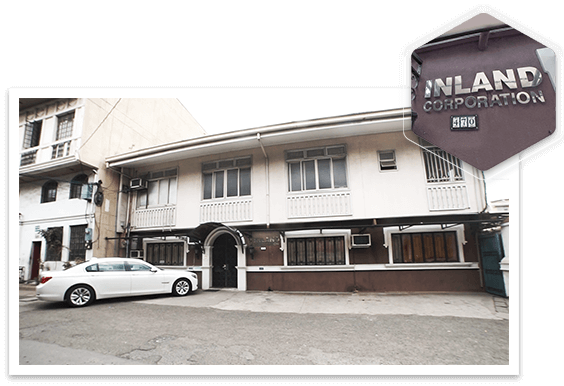 Inland has been listed as one of Top 5,000 Corporations in the Philippines for the past 5 years. © Copyright 2019 Inland Corporation. All Rights Reserved.